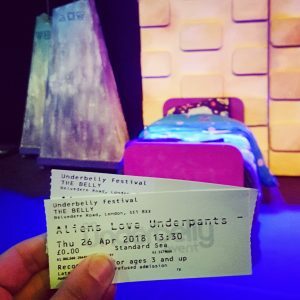 I got to go to a daytime performance of Aliens Love Underpants at the Underbelly Festival for work, which is always fun. I really like this silly children’s book, so I was very curious to see how they translated this to a stage show. I was accompanied by a 4yr old, so this was the ultimate test for the musical. She loves going to the theatre, loves musicals, and loves the book this one is based on, so chances were she’d love this show. We arrived with plenty of time to spare as seating was unassigned and I wanted us to get great seats. Fortunately the beer garden esque waiting area is quite nicely done with lots of food and drink options, fake grass, many benches and chairs, and mostly fenced in with just one exit, which is brilliant when you have small children with you. So I queued up at the entrance while the kiddo found new friends to play with and ran around the garden having a blast. Once we were seated and ready for the show to start, it was quickly obvious that this would be a really good one. 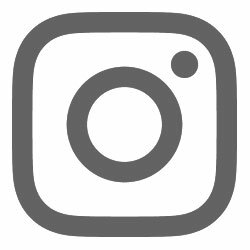 The cast were highly energetic and fun, jumping all over the place and belting out fun, memorable songs that went over phenomenally with all the children in the audience. 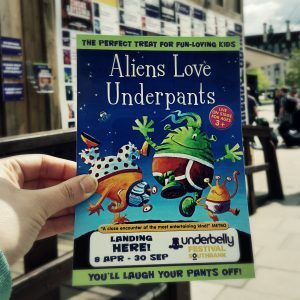 The alien puppets and myriad of colourful underpants were so much fun, the plot easily understood and quite entertaining. And there was of course some audience participation for the children, which is always a great idea for children’s theatre. Overall, it was a really fun show that engaged the children and entertained the adults, it absolutely lives up to the book. 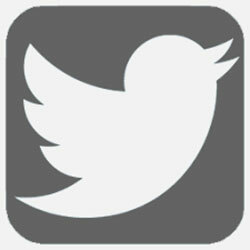 I’d definitely recommend it for families with younger children. Five out of six rainbow sloths from me!